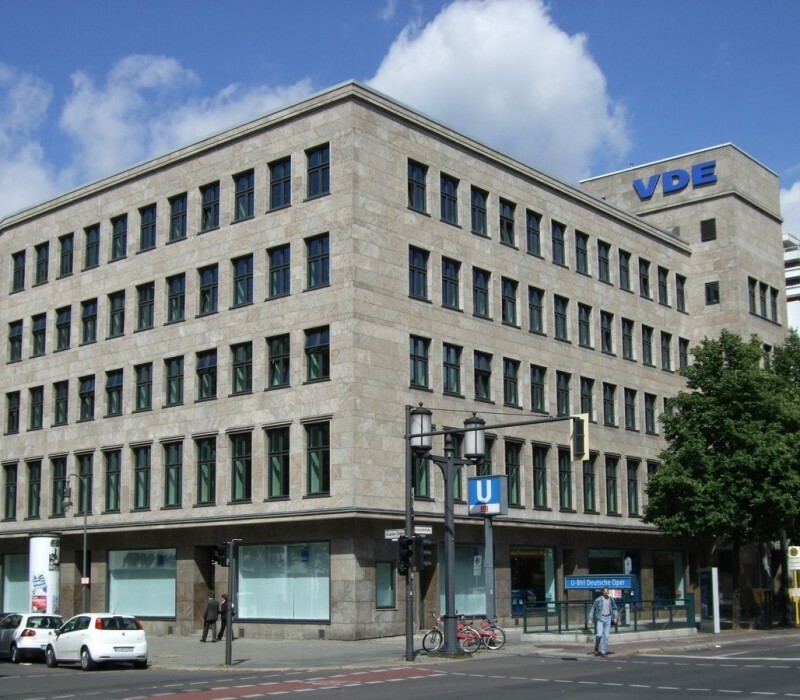 VDE VERLAG is considered to be one of the most renowned publishing houses for electrical engineering and information technology. The assortment of publications contains standards, reference books, conference papers and technical journals. With 36,000 members (including 1,300 companies) the VDE is one of the largest technical and scientific associations in Europe.